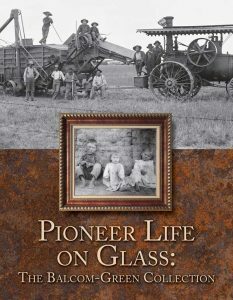 Pioneer Life on Glass: The Balcom-Green Collection – $25.00 ppd. The Balcom-Green photo collection makes a significant contribution to our understanding of the history and settlement of the central Great Plains by providing an intimate look into Nebraska’s past. The images capture private moments that illicit strong emotional responses, the sadness of an infant’s funeral to the joy of school children having ice cream. The subtle nuances of pioneer life (rain barrels at the ends of downspouts, for instance) are also depicted in the photographs in addition to the more significant symbols of progress—horses, cattle and hogs, frame houses and hay barns, shocks of wheat, steam engines, and new motorcars. Beyond landscapes and material advances, the individuals and families portrayed in the photographs convey a sense of achievement and the determination of the men and women who settled the Great Plains is evident. The book contains five chapters and is based on a collection of photographs from the Cairo area. Chapters include Introduction, Agriculture, Farm Life, The Great Plains, Cairo and Vicinity. 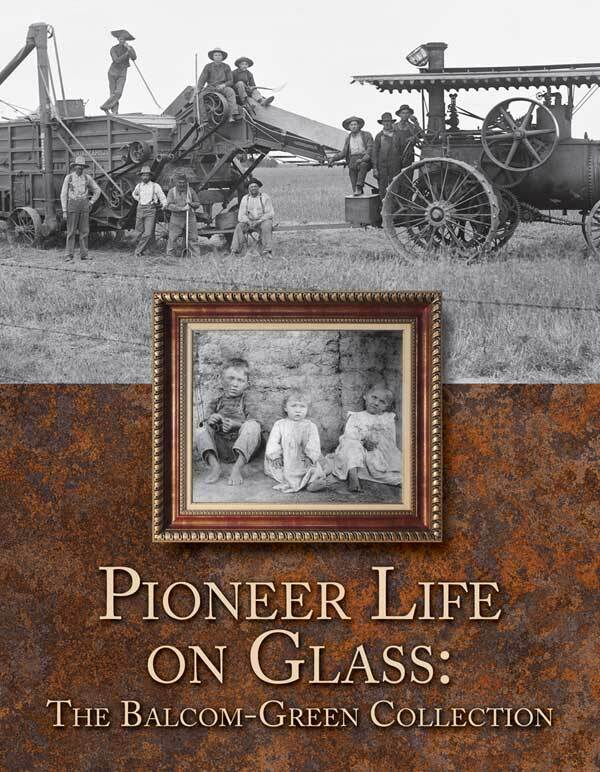 Topics include Agriculture, Glass Negatives and Early Photography, Homestead Act, Pioneers and Settlement. Authors: Combs, H. Jason and Harders, Kenneth. $25.00 – Price includes free shipping.